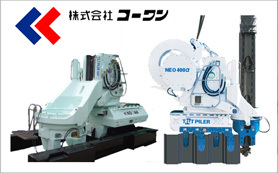 It is the press machine that reduce noises and vibrations during the construction. Featured technique for a disaster. It’s the NEW training method and tools. you can do a full-scale training everywhere and at any time. 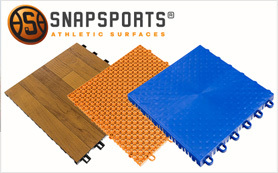 It is the athletic surfaces which can be set up without any construction. We can use this in indoor and outdoor sports. 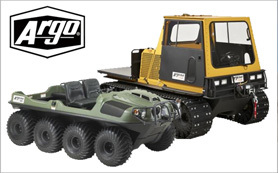 The World’s most versatile off-road vehicle! It is helpful in the time of disasters because it supports all terrain and it can run the road which other vehicle cannot. 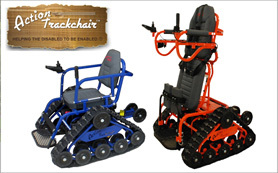 This wheelchair can run even unstable ground. It can run various condition of road, for instance, The mountain Path, muddy place, snowy gorund and so on. 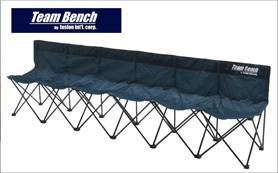 The 6-seat folding bench. 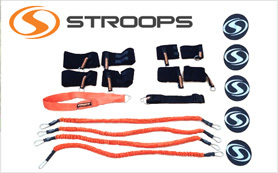 You can carry easily, so it is useful for outdoor groups and sports teams.